The International Diploma in Culinary Arts is an accredited City and Guilds Diploma that span over 18 months. 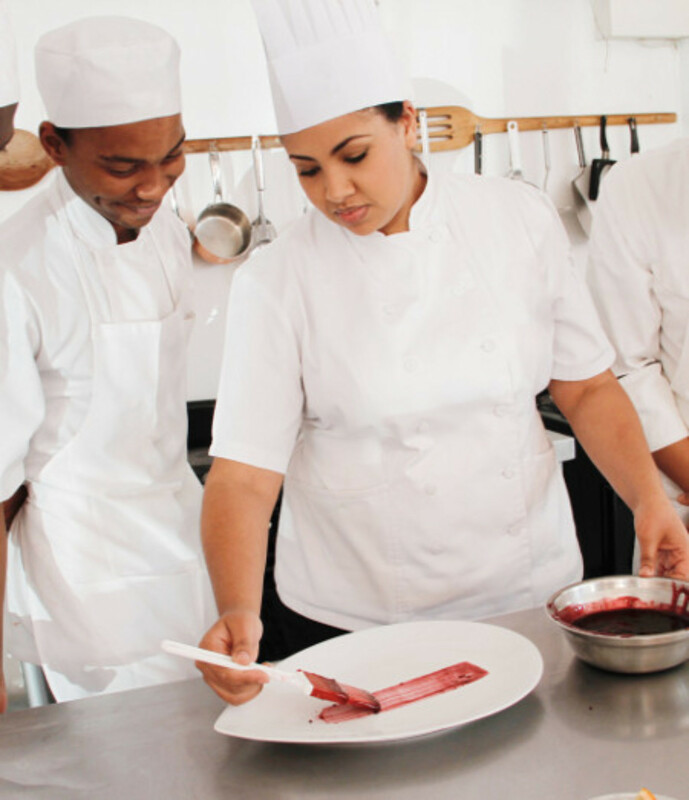 During this period you will be completing the City and Guilds Certificate in Food Preparation and Cooking as well as the National Occupational Certificate Qualification. This course is intensive and comprehensive that not only covers classical French cuisine but contemporary techniques that will provide you with an edge in an ever changing culinary world.